DJ and producer Florian Picasso and his management team at Kronos, recently announced that they will be bringing the DJ Mag franchise to France and Switzerland starting in October. This is a great opportunity for France to have a dedicated magazine which is devoted only to dance music and Florian already has received some powerful support on the project from fellow countrymen, David Guetta and Bob Sinclar. 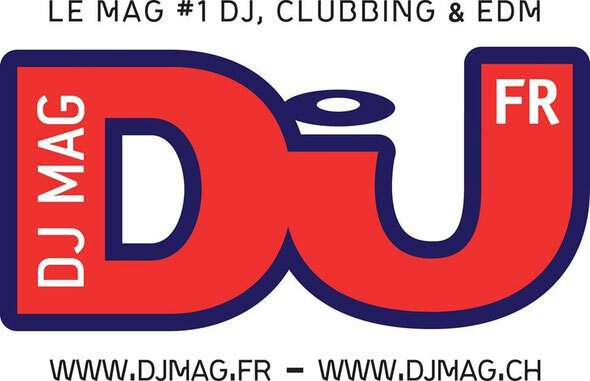 The plan for the magazine will be to deliver the most upfront news, music and interviews to their readers and to establish DJ France as the go to guide for all things EDM related in France and Switzerland. The debut issue is slated for release this October at the conclusion of ADE and following the announcement of the DJ Mag Top 100 results in Amsterdam. Florian will contribute to the magazine with editorial, interviews and at large coverage, with the inaugural issue set to feature an in depth interview Florian did with Showtek.